Already Signed Up? Click Here To Get Started! The easy, fast & fun way to become an amazing singer. Unlock The Voice You Didn't Know You Had! Welcome to 30 Day Singer! I bet if you’re reading this, you’ve always wanted to become a great singer. Maybe you play guitar and want to sing and play songs for your friends. 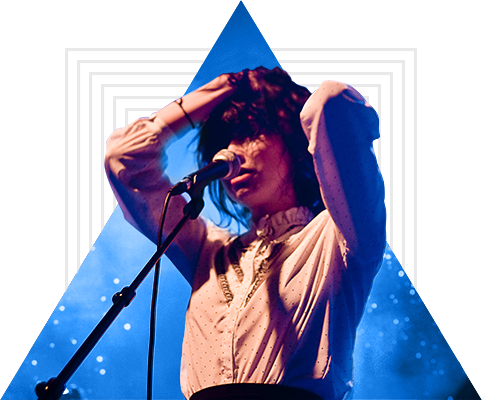 Maybe you’re an aspiring rock star just getting started. Or maybe you’ve been singing for years but have never been proud of your singing voice. Well I’ve got good news: This course is for YOU! 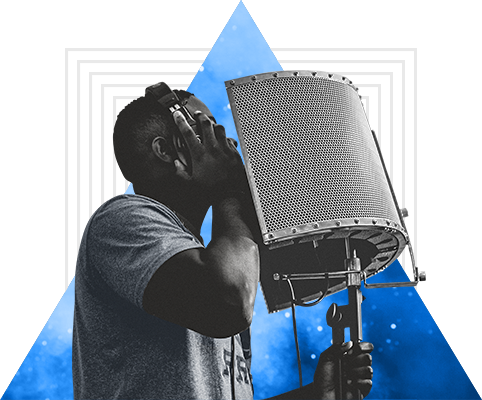 In these fun step-by-step online singing lessons we’re going to dramatically improve your singing voice - in just 30 days. We will discover and extend your vocal range, so you can hit notes you didn’t realize you could sing. We will work on your breathing technique and I’ll show you the secret to a powerful singing voice. We will improve your vocal clarity and pitch, so every note sounds right. Most importantly, you will develop the confidence and ability to sing in front others! 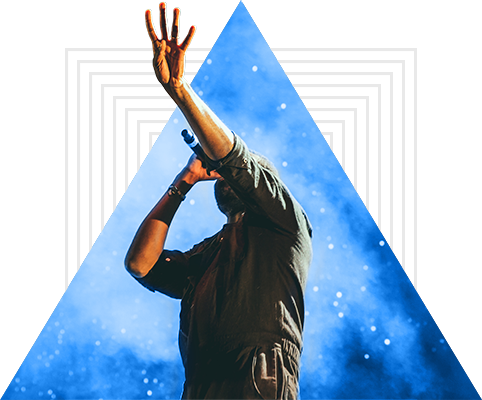 Using simple exercises and vocal strengthening techniques, we will extend the range of your voice so you can hit more notes than ever before! The secret to an amazing singing voice is power. This course will strengthen your voice and train you on proper breath control to give you a maximum vocal power. Being able to sing in front of others is so much fun, but can be intimidating at first. We will give you the confidence to perform and show off your amazing singing voice! Ready To Become A Great Singer? 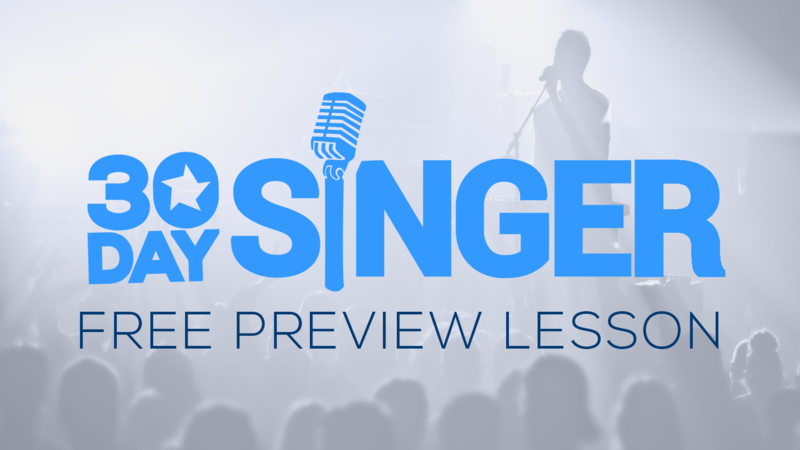 Watch the first lesson of the 30 Day Singer course, completely free! Bonus Tutorial With Reagan James from The VOICE! 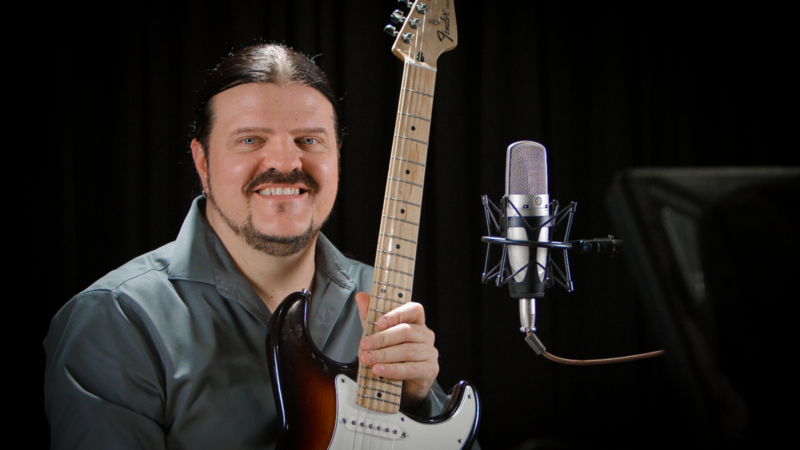 Jon Statham has been working as a professional live and studio singer for decades. Students find his friendly personality and unique teaching method effective at bringing out the singing voice they didn't know they had. Having made music in Boston, New York and Nashville, Jon is now based in Los Angeles, working as a songwriter, singer, guitarist and music producer. Bonus Course with Reagan James! Many will recognize Reagan James from season 7 of The Voice, where she was mentored by Blake Shelton and finished in the top 10! Here on 30 Day Singer, Reagan teaches a course on how to emulate the vocal styles of Ella Fitzgerald, Amy Winehouse, Adele, Lorde, Rihanna and Carrie Underwood. Reagan's vocal style course is included as a free bonus with 30DaySinger.com! 30 Day Singer is an online video course, with 30 videos of content (plus a BONUS course with seven additional videos!). Each day you watch a new video, and each day the videos get slightly more difficult. In each video your instructor will start with some warmup exercises, then you will work on strength-building and technique. The important part is that you follow-along with your instructor the whole time, so you always know exactly what to do. Yes! You don’t need to have any previous experience with singing to use this course. Is it true that some people are born “musical” and that I might be “tone-deaf”? There are a lot of myths about singing, including these ones! The truth is that everyone can become a great singer, if you’re willing to do the exercises and learn. If you have the desire to become a great singer, we can make you one with this course! Is it really true that I will notice a difference in my singing voice in only 30 days? Yes, it’s really true! This course will build a powerful foundation that will make a big difference in your voice, and if you practice every day for 30 days, you should notice a big difference in your singing voice? What if I can’t practice every day? Can I take longer? Yes, of course! You have access to the entire course 24/7, and can space out your practice in a way that works best with your schedule. It says that there are guaranteed results, what does that mean? If after 30 days you aren’t satisfied with the results you are seeing, let us know and we will give you a full refund. We want you to be happy with your purchase. Will I be playing guitar during the course? Only if you want to! Most exercises will have a guitar part that you can learn and play, but you can also just focus on singing and not use a guitar with the lessons. Can I use the course on my phone or tablet? Yes! When you purchase the course you will have a log-in that will work on any device with an internet browser. So you can watch the videos on all your devices. Wait! Want A Free Singing Lesson? We can make anyone a great singer, and we want to show you how! Get Your Free Singing Lesson! 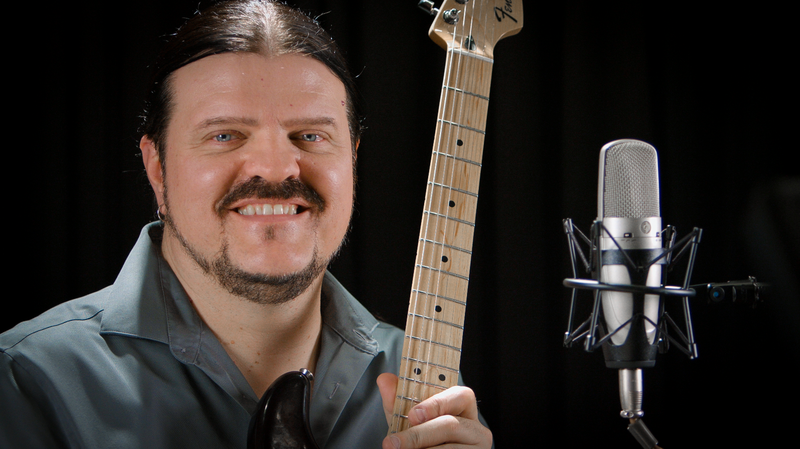 Enter Your Name and Email Address To get Your Free Singing Lesson!